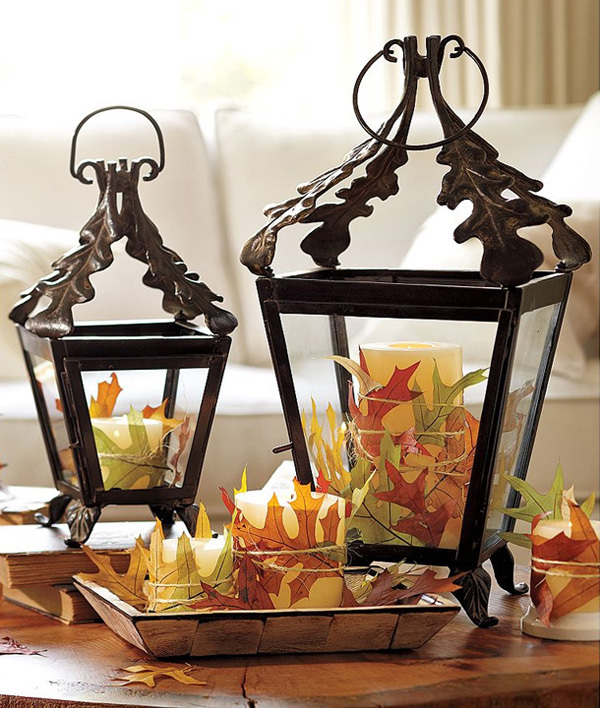 Seasonal decor is an easy way to give your home a quick makeover and a fresh look. 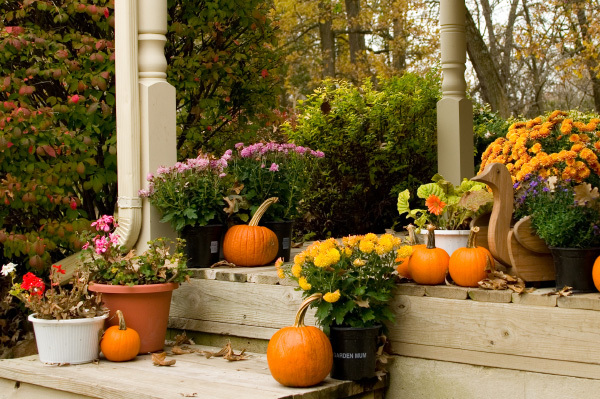 Here are some tips on how upgrade home decor for Fall. 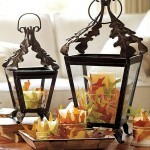 Seasonal decor is great for a quick makeover and some handmade and DIY projects. 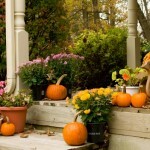 Fall is associated with orange-brown foliage, abundance of fruit and vegetables and, of course, the festive period. The use of foliage, broken branches, and fruit, nuts, berries and vegetables in home decor is not only popular but also very easy. 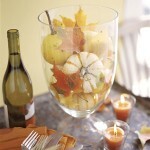 All you need for a beautiful centerpiece is a transparent vase that can be filled with anything from colorful fruit to beautiful fall foliage. Foliage with branches can also make a great centerpiece in a tall vase. Foliage can also be used to make a door wreath. Dried, pressed and framed leaves can make great wall decorations for any room. Baskets of fruit and vegetables look great anywhere from kitchen to porch. Fall flowers from the garden can also be used in wall decor, table centerpiece or wreath. Natural things like twigs, branches and leaves can make great material for some DIY project, a table centerpiece, photo frame, or vase. 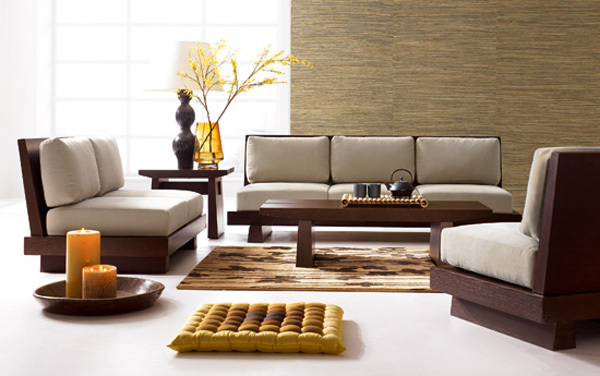 The pieces can be kept natural or painted in any other color. It all depends on the idea and fantasy. 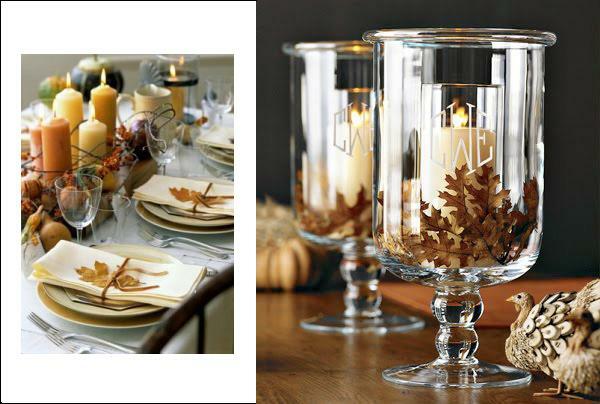 Beside natural material there are some accessories that will help create autumnal atmosphere at home. Orange, yellow, green and reddish brown candles, bedding, curtains and tablecloth will add a fall’s color palette to the home decor. Fabric leaves can be sewn to the cushions and throw pillows, bedspread or curtains. 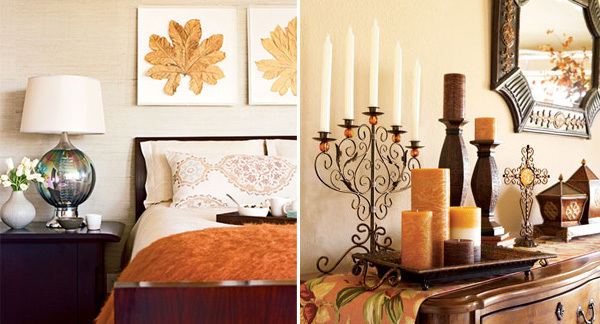 How do you decorate your home for Fall?